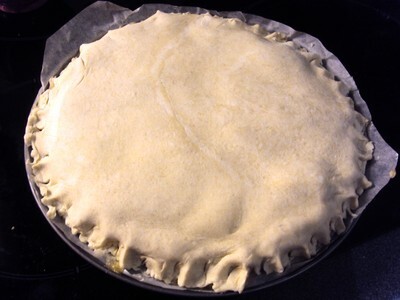 On January 6th, it is the Epiphany and in France, it is time to cook a “Galette des rois” (Twelfth night cake). 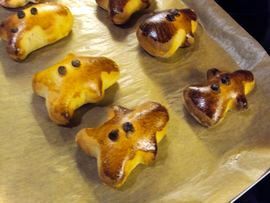 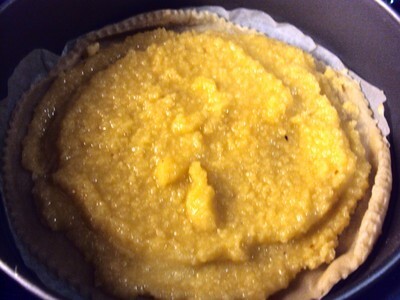 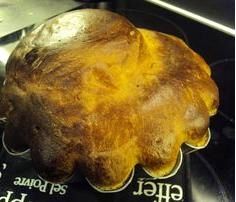 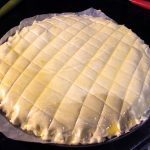 People from the north of France cook “Galette des rois” (Twelfth night cake) with almond powder while people from the south of France prefer to cook another kind of “Galette des rois” (Twelfth night cake) which is quite similar as a brioche with orange flavour. 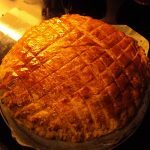 As I am from the north, I will share with you my traditional “Galette des rois” (Twelfth night cake. 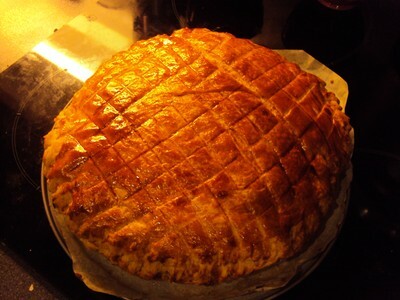 I love the “Galette des rois” (Twelfth night cake) time, so I have added a small touch in order to let it more tasteful. 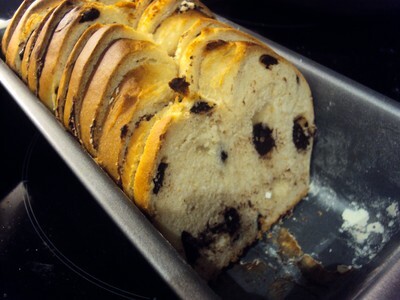 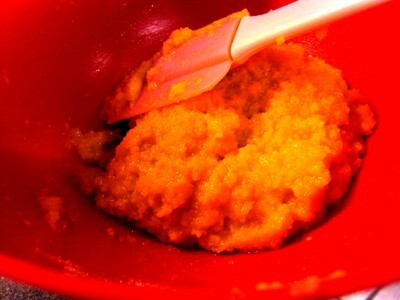 I let you discover it on the recipe. 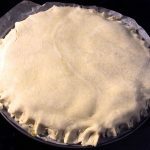 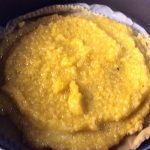 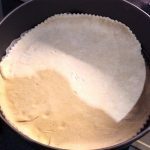 How to make a Twelfth night cake or “Galette des rois”? 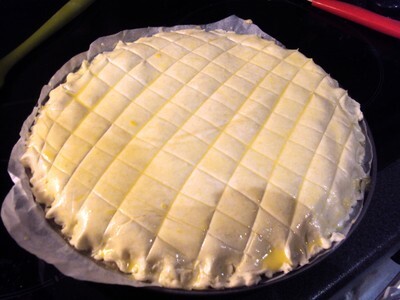 Tip: if you want to be sure to have a shiny “Galette des rois” (Twelfth night cake), mix a pinch of sugar in a really small quantity of water and spread the mixture on the top of the “Galette des rois” (Twelfth night cake) after 20 minutes of cooking. 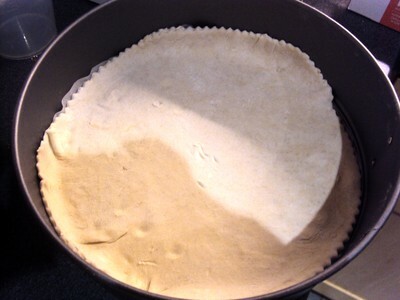 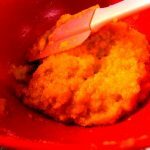 Don’t hesitate to re-do it 10 minutes before the end of the cooking.